Get in touch to arrange your visit. 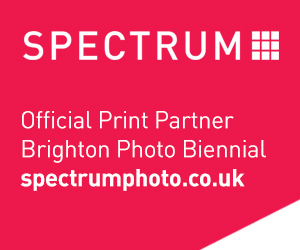 Brighton Photo Biennial is popular with group visits. All exhibitions are free. We strongly recommend contacting the BPB team to book in your group visit. We can ensure venues will be open when you visit and check for large group clashes. For a small cost, we can also help plan your visit and connect your group with the BPB team – for more information click here. If you are a teacher bringing a school, college or H.E. group, please contact the BPB team prior to your visit. 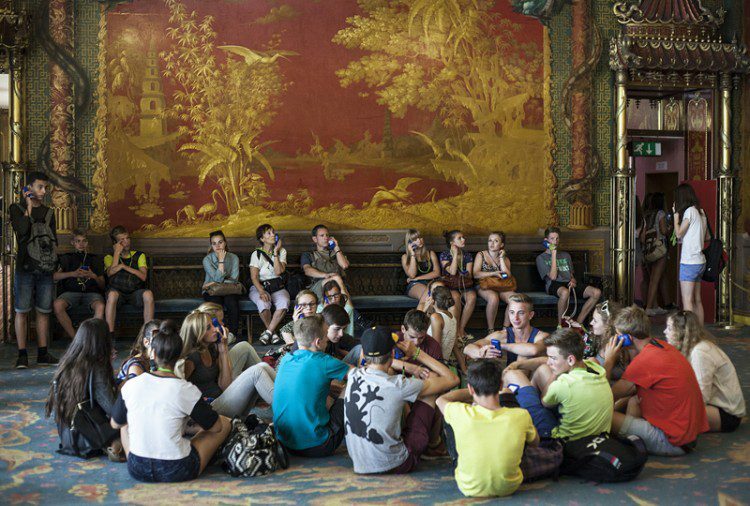 We can ensure you have the most up to date events information, advise on age appropriate content, and for a fee, offer bespoke tours or gallery based workshops tailored to meet the learning needs of your group. BPB16 includes inspiring and informative events specifically for teachers, plus specially created, free to use, downloadable teachers’ resources.